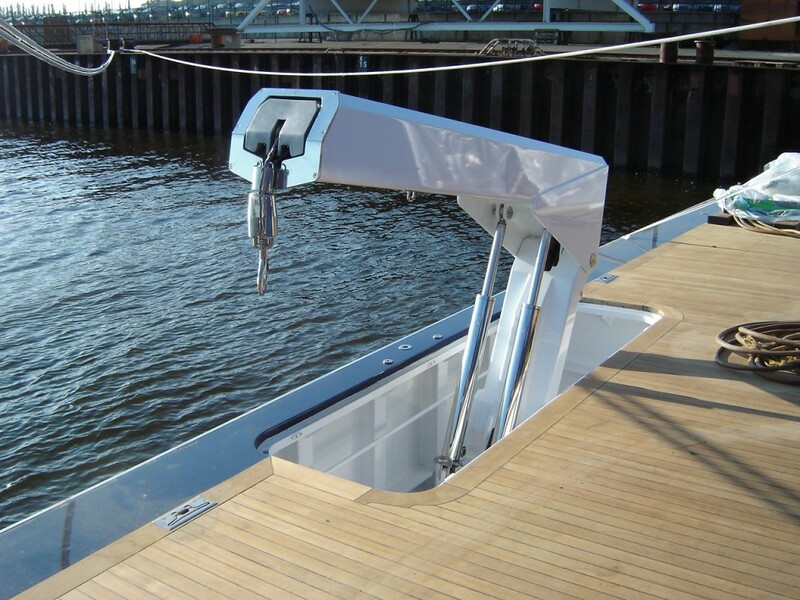 Functional accessories like cranes & lifting equipment have to merge perfectly in the yacht’s aesthetic appeal and design. 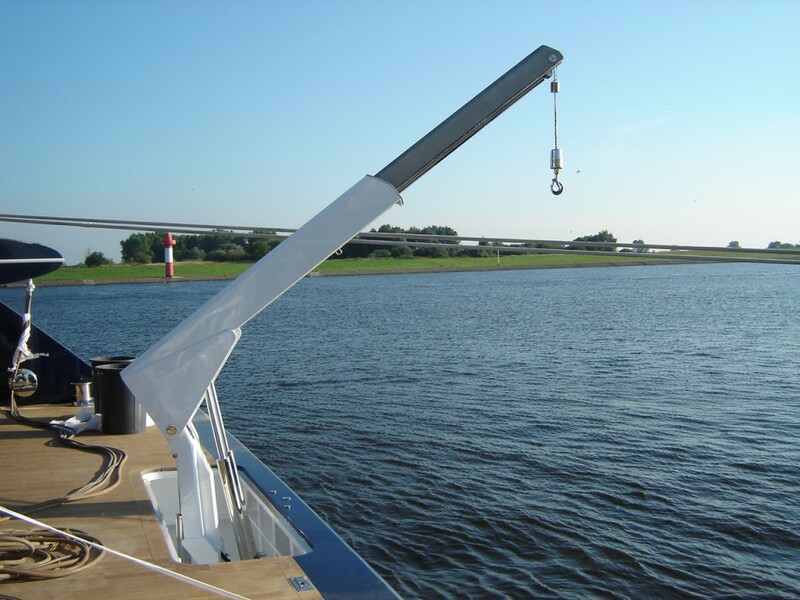 Staalart brings modern yacht building’s expectations into effect by combining the newest technologies with innovative design to provide safe and efficient lifting equipment. 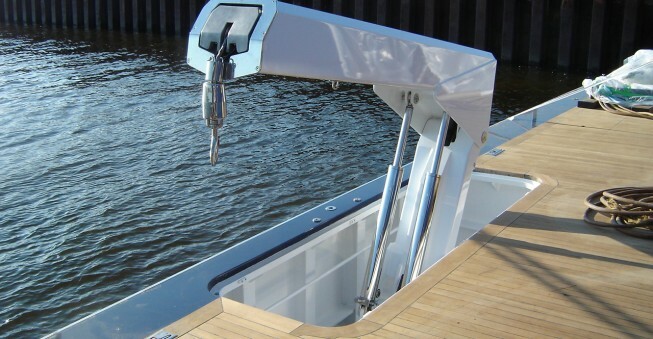 We design and manufacture tender handlings, davits and boarding equipment. 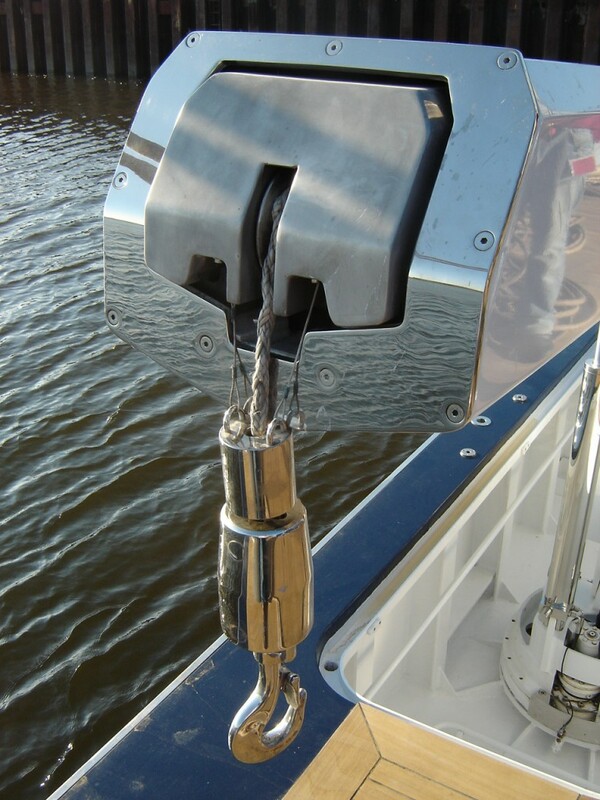 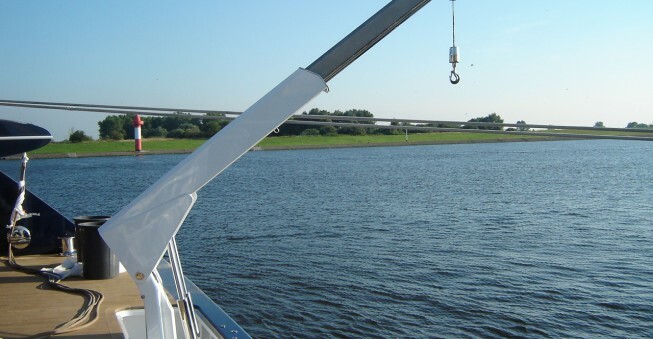 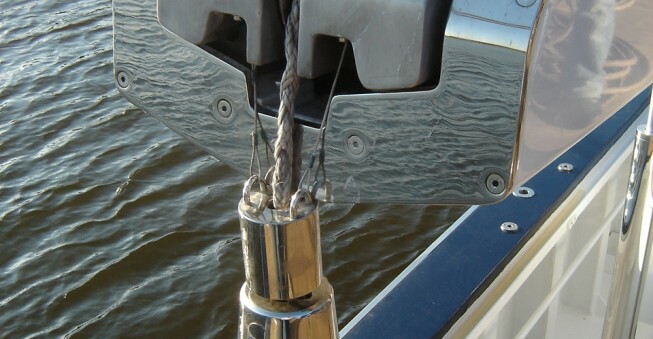 Our Jet Ski Cranes are developed according the highest standards to ensure maximum watersports enjoyment. 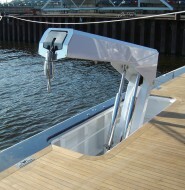 A horizontal operating knuckle boom 500 kg Jet Ski Crane can be integrated in a Winel top hinged transom doorframe.